Owning a family holiday home is often the reward for years of hard work. If you want to turn it into an asset that not only pays for itself but also generates a good financial return, you’re also talking about managing a holiday rental property. But managing the renting of your holiday home yourself can be time-consuming and difficult. If it were easy, everyone would be doing it. You want to maximum return with minimum effort. It can be done. The funny thing is, you will get the best returns from your holiday home by managing and marketing it yourself, on autopilot, using a few ‘secret’ must dos. 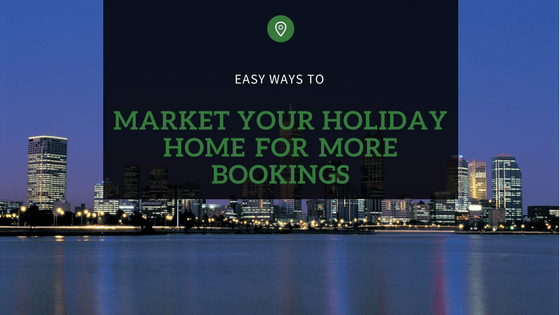 In this article we’ll explore the four essentials to marketing your holiday home for more bookings. Actively market your holiday home. Whether you like it or not, or even recognise it, you’re in marketing. Because your holiday home, and its listing on websites, must stand out from the hundreds of others in your area and beyond, address some marketing fundamentals. Get your own, good quality, website for your property. They’re now well designed and easy to create from low cost templates and they’re easy to manage. Invest in high-quality Distinctive, ‘editorial’, high resolution, professional photos. You need to catch the eye, so make your images tell an interesting story. Great pics will significantly increase your bookings. 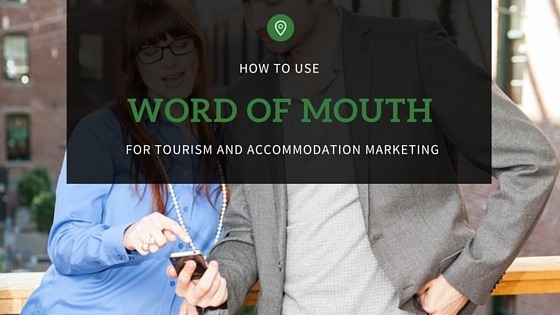 Make your pics mobile friendly; most travellers now are browsing on their mobile. Write compelling descriptions. Be a storyteller, not a bank teller! When you write, create an image in the mind of the reader. Your customer’s first impression depends on the quality of your photos and on the emotional and imaginative appeal of your writing. Don’t describe a list of features. You need to create an inspiring image in the mind of the reader, fire their wanderlust and emotions! Answer the obvious questions; how many bedrooms, how many can it sleep, what’s included, what’s not, Wi-Fi, what’s nearby, things to do, good local restaurants? 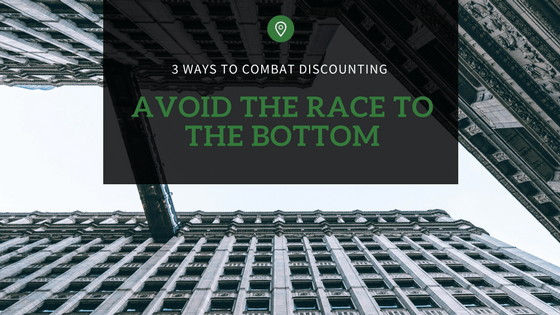 Be agile with your pricing. Set your rates at a level that’s reasonable for your location, date of stay, and the realistic quality of your house. 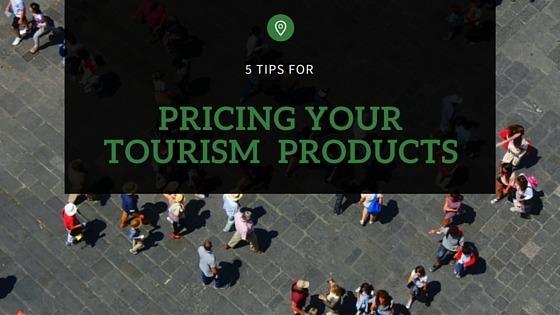 Lower rates will certainly attract more bookings, and a different customer than higher rates. But you net a lower return. Higher rates attract fewer bookings but a better net return. There’s no right or wrong, just know your market. Change your rates according to demand. Know what’s happening, particularly local and seasonal events, especially school holidays and long weekends. Your objectives for renting out your holiday home and those of the big travel websites aren’t the same. The big travel websites are totally focused as they should, on satisfying the booking customer and maximizing the number of bookings through their site. That’s why they’ll push you to lower prices, one-night stays and not to charge for cancellations. But this is not necessarily in your best interests. In managing your holiday home, on the other hand, your focus needs to be more on your property, maximum return for minimum effort and profitability. 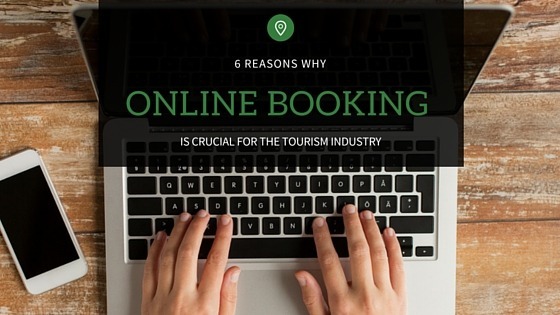 Consider that the big travel websites’ primary interest is motivating and capturing the booking and the consumer, not you or your home, and remember, the impact of a discounted price or cancellation on them is less than 1/10th the impact on you. Automate distribution, bookings and management. Don’t let your holiday home rental take over your life by trying to do all the management and marketing manually. Use an electronic system to automate bookings, payment and distribution. Be sure to choose a system that’s purpose-built for owner managed holiday rentals. You’ll need to be on all the big websites, plus your local and regional websites and visitor centres. That’s a lot of different channels, and you won’t have the time or capability to manage them all manually. Automate these tasks by using an electronic booking system that’s deep linked to the best spread of booking channels. Without a doubt, your best option is Australia’s national online booking platform – Tourism Exchange Australia (TXA). And don’t even think about email booking requests or pre-vetting. It’s incredibly time-consuming and just doesn’t cut it with customers. They want to see it and book it there and then. You’ll never know who is really on the end of an email or phone anyway. Your best protection here is your well thought out and comprehensive Booking Terms and Conditions of Use. Get these right and they will give you all the comfort and protection you’ll need. And, you absolutely must offer instant online booking, with secure payment, through all channels including your own websites. Rezobx is best of breed in this field. Have a look at it because it’s purpose-built for holiday home rentals. Now that you know the four essentials to minimise effort and maximise returns it’s time to get more bookings. 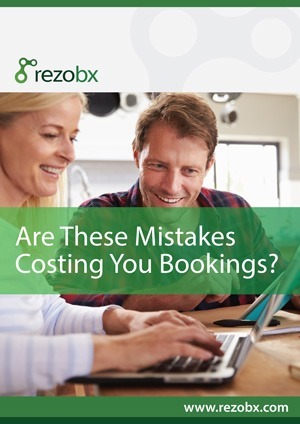 For more helpful tips and advice on managing your property get your free ebook to find out how you can increase the number of bookings today.